Karlee is our Pivot Team Coordinator and will be assisting the entire Pivot team. 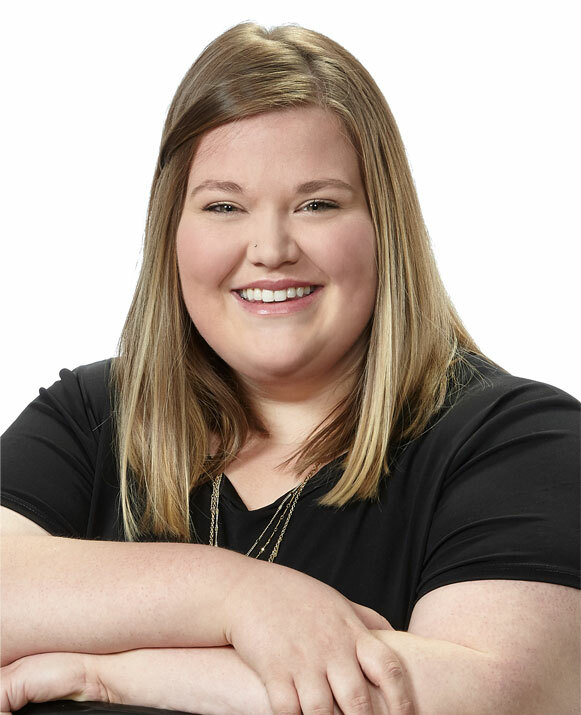 Karlee is originally from Rockford, IL and graduated from Western Illinois University with a Bachelor of Business in Finance. After college, she pursued a career in Residential Appraisal working with Rally Appraisal. She later transitioned into banking with U.S. Bank where she worked in both Iowa City and Cedar Rapids, and was awarded 2 Bronze Shields for her great customer service and quarterly sales recognition. Karlee coordinates all activity within Pivot, including keeping all listings current, website updates, contact management and overall support for the sales team, both commercial and residential. Karlee is a big Cubs baseball and Blackhawks hockey fan, and she enjoys an opportunity to get back to Chicago for a game every now and then.